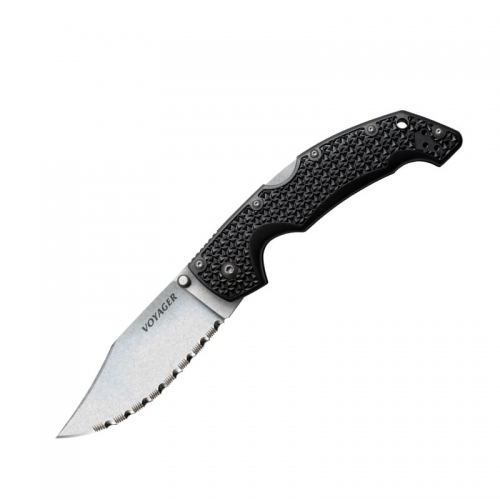 Overall Length: 7 1/4″ Blade Length: 3 1/4″ Blade: Full tang Handle: Genuine stag handles SGB Blacktail knife is 7 1/4″ overall with a 3 1/4″ satin finish blade. The blade is full tang. 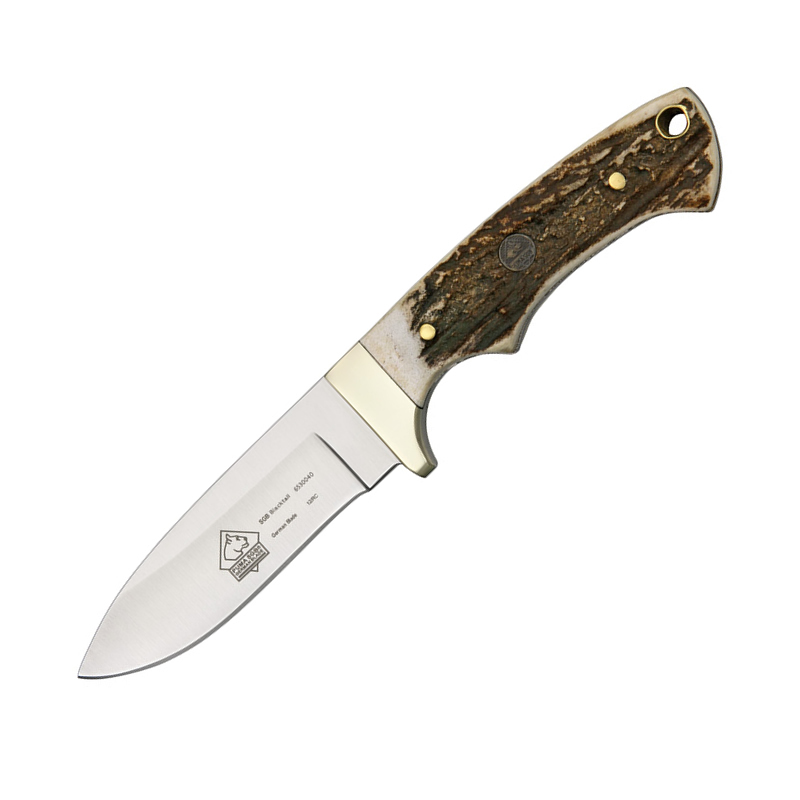 It has genuine stag handles with nickel silver finger guard and a lanyard hole.